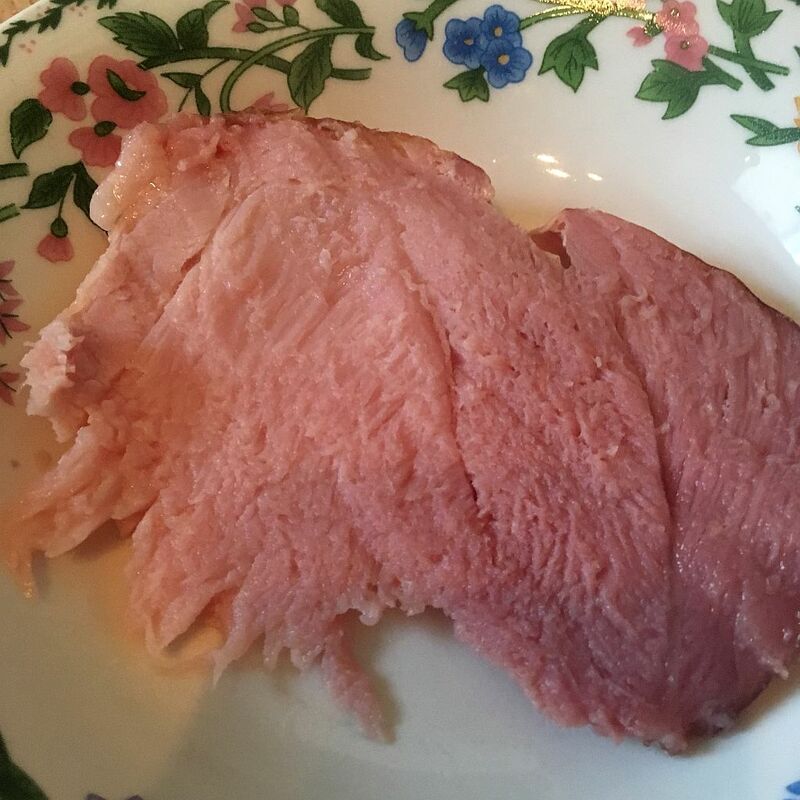 Gammon, or at least some variant of ham, seems to be a Christmas tradition in both the UK and the US. So after the large amount of food consumed on Christmas Day (that spills over to Boxing Day, the 26th of December), I think we’ll have a gammon cob for Recicember today. You may not know what a cob is depending on where you’re from – it’s not even a word used in the whole of the UK. It’s not anything to do with corn. You might know it as a roll, a bread roll, a bread bun, a barm, a bap, or something similar. 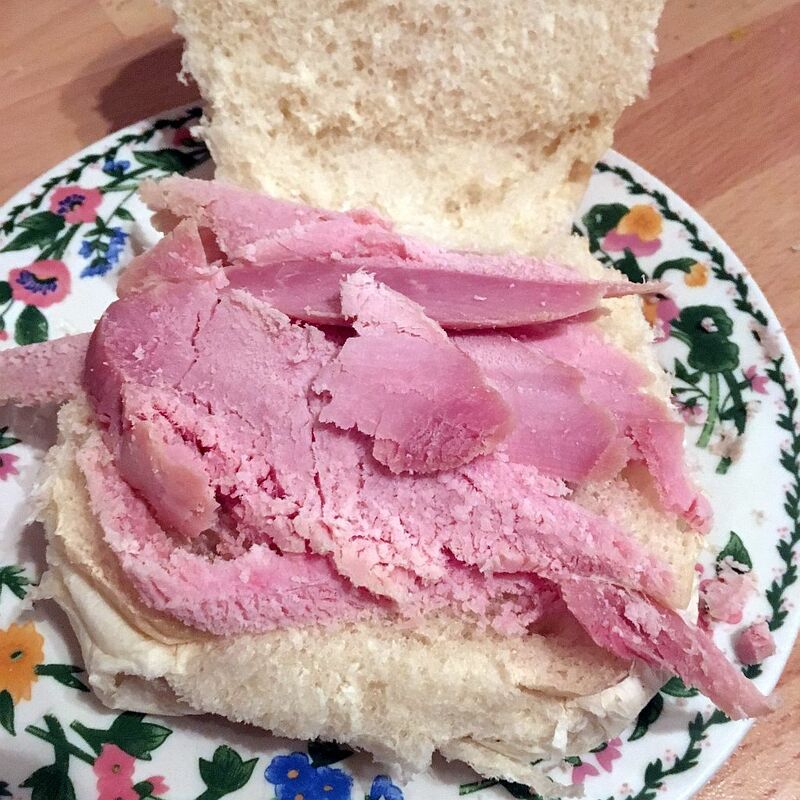 But how does one make a delicious gammon cob? TL;DR: Put pig meat in a bun.